Basket “Cheese delight”. 【SLAVIC GIRLS (WOMEN)】, ukraine girls your brides, russian girl for marriage.. 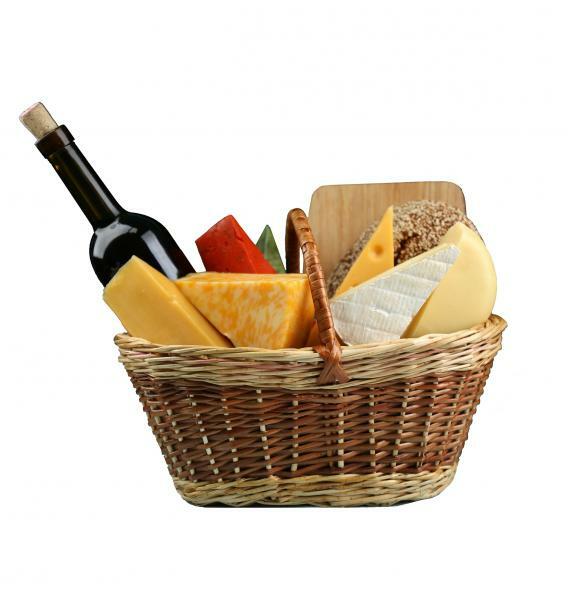 Exquisite cheese tastes gathered in this basket are an ideal addition to a bottle of good wine. The basket combines the most famous and popular cheese sorts – French, Georgian, Italian, Dutch. Such present creates a romantic mood and makes the lady dream about faraway countries and cultures, that beg to be explored. Such basket will become a perfect birthday gift for your lady. Make her dream about a cozy candle-light dinner in your company! The basket contains a bottle of red wine, rye bread with bran, wooden cutting board, pieces of cheese in individual wrapping: cheese with white mold (Brie or Camembert), Basiron Pesto Rosso, Basiron Pesto Verde, Maasdam / Edam, "marble" cheese, Dutch cheese, sulguni cheese.